Tour meets at 8:00AM in Hotel Chaco’s lobby in Old Town Albuquerque and ends around 2:30PM at the same location. Includes Acoma Pueblo entry fee, with photo taking privileges, and a picnic lunch. Acoma Pueblo, occupied since 1144 – 1150 AD, counts as the oldest continuously inhabited community in the United States. If part of what you expect to experience on your trip to New Mexico, is a sense of Native peoples’ lives, traditions, art, culture, etc. then Acoma is the perfect opportunity to get a touch of an ancient yet presently existing past. First, you’ll meet your guide at Hotel Chaco’s lobby and they’ll get you set up for the hour drive West along I-40 to Acoma Pueblo’s Visitor Center, where you will then meet your personal interpretative guide. The first stop will be to tour the Pueblo, referred to as Sky City because of the rocky 367-foot outcrop it sits atop. 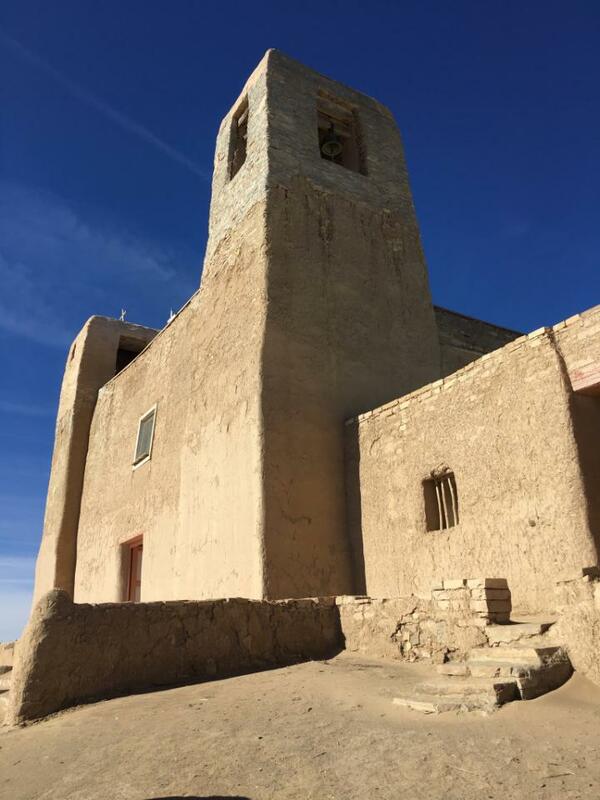 As you shuttle through the Pueblo for your one and half hour tour, you’ll get to see the Puebloan motif decorated San Esteban del Rey mission church, honor the Pueblo’s burial grounds, hear all about their history and culture, and meet artisans selling their wares. 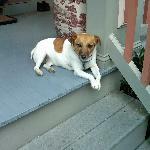 After you’ve either shuttled or walked (recommended!) back down to the Visitor’s Center, you’ll get to explore the Haak’u museum and enjoy a specially prepared gourmet lunch. One thing you’ll get from us, that you’ll get no where else, is a scenic interpretive journey from the Pueblo to Albuquerque. Your guide will drive your through Acomita, or Little Acoma, regaling you with stories based on local knowledge. 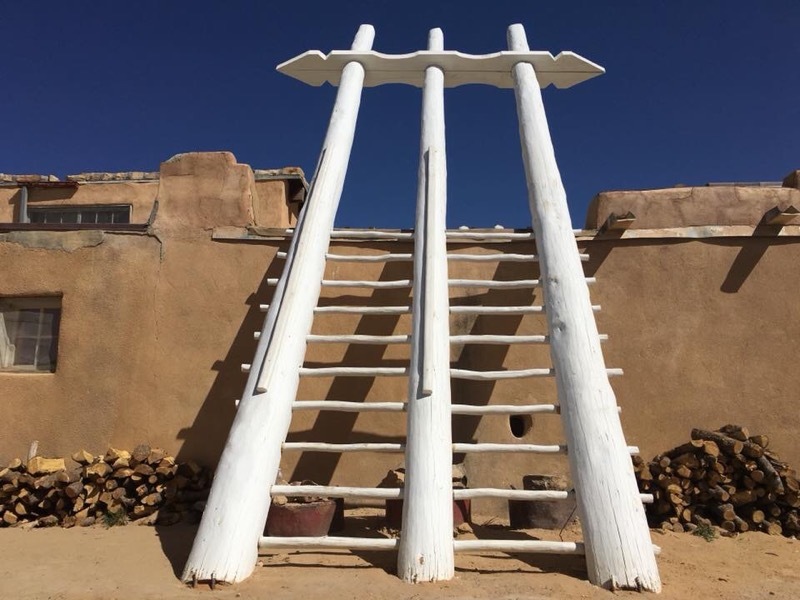 So, if you can’t imagine visiting New Mexico without being seeped into tribal lands, architecture, history and art, then this trip is for you. Visit an ancient continuously occupied village atop a sandstone bluff overlooking towering monoliths and get a feel for living history!